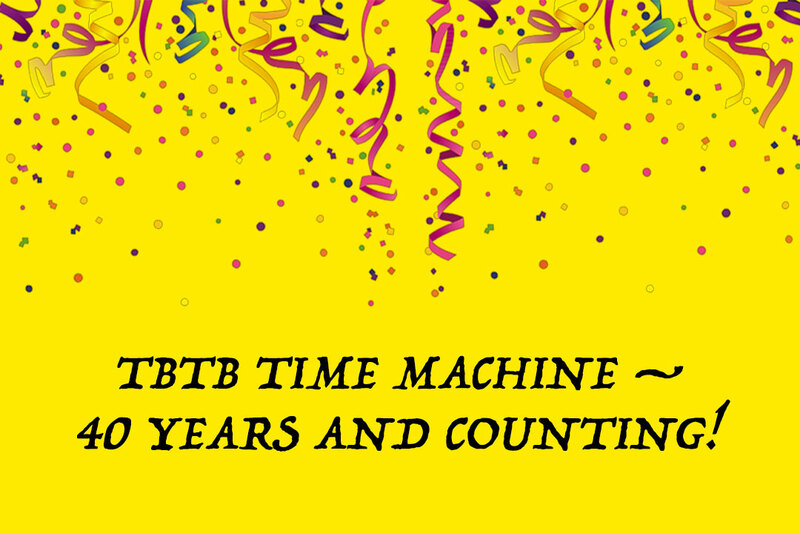 TBTB TIME MACHINE — 40 YEARS AND COUNTING! 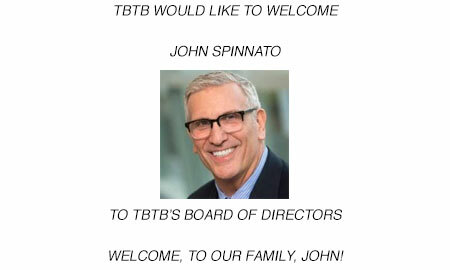 Yes, this season marks TBTB's 40th year and we couldn't be more happy than celebrating with you! 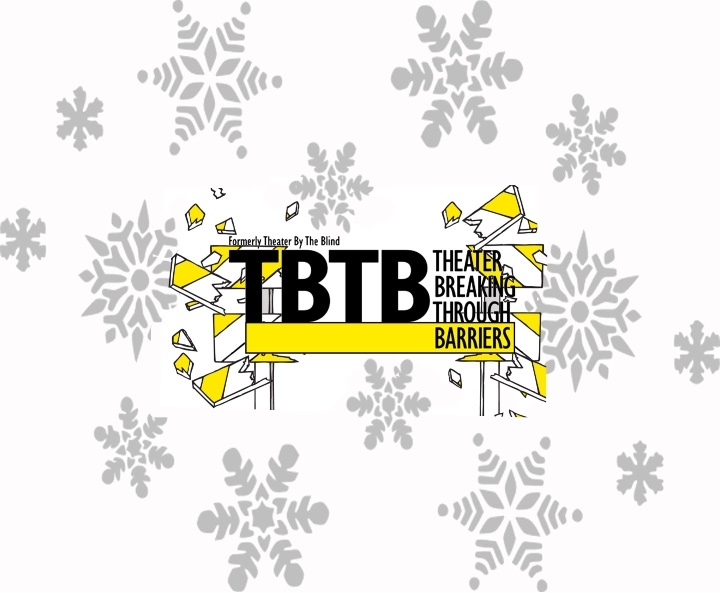 As a supporter of TBTB you know we bring high quality theater to the masses, while opening audience's eyes to the artistry that disabled actors, directors, writers, and designers can bring to a production. We also travel the globe -- this year to the Bird Theater Festival in Tottori Japan, and later to Geneva Switzerland to perform for the Untied Nations! 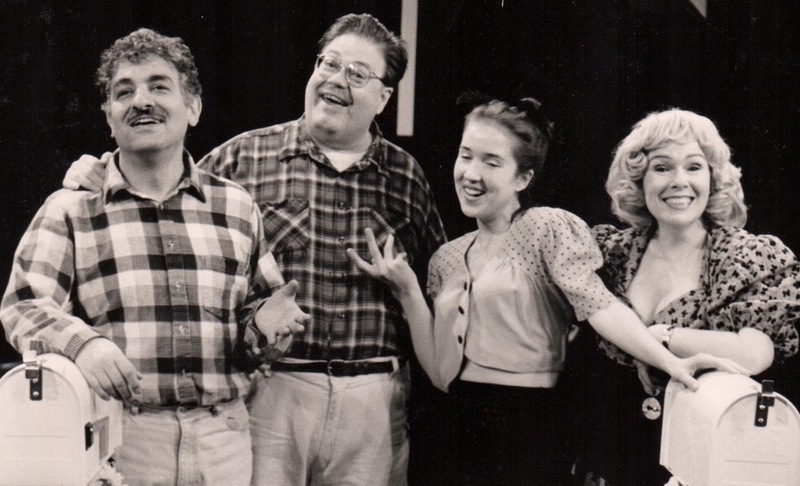 Later in the season we will produce a world premiere -- Bekah Brunstetter (writer/producer of NBC's smash hit "This Is Us") new play (and second in a planned trilogy) "Public Servant" at Theatre Row!. All of this important work costs money! We can't do this without YOU! 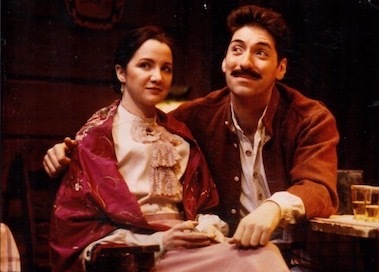 You're support helps us bring thetaer, and theater education to people in New York and around the world. This holiday season won't you please consider a generous gift? It'll make you feel good and will make us feel good. Just click on the button below.